Breville may have traveled to an ancient land for the answers, but arrived at only one conclusion – the Oracle! Gather around and present your deepest coffee concerns, because we have a feeling you’ll find what you’re looking for. Grinder, scale and tamper not needed! The Oracle automatically doses, grinds and tamps freshly ground beans from the ½ pound removable bean hopper into a 58mm stainless steel portafilter. While the shots brew, take advantage of the dual boilers and allow the Oracle to simultaneously froth your milk with the automatic or manual latte (less texture) and cappuccino (maximum texture) settings. No one machine has all the answers, but we think this one comes pretty close! Dual Stainless Steel Boilers: Two dedicated boilers for simultaneous espresso extraction and milk steaming. Dual Pumps: Dedicated espresso and steam boiler pumps for ideal pressure. 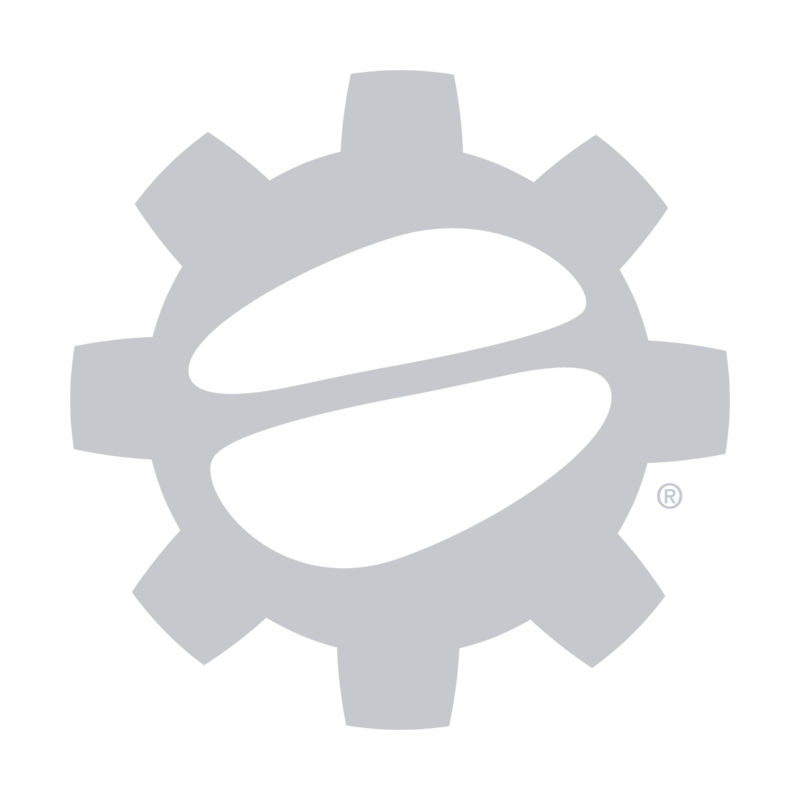 Regulated Extraction Pressure: Over-pressure valve limits extraction pressure for optimal espresso shots. 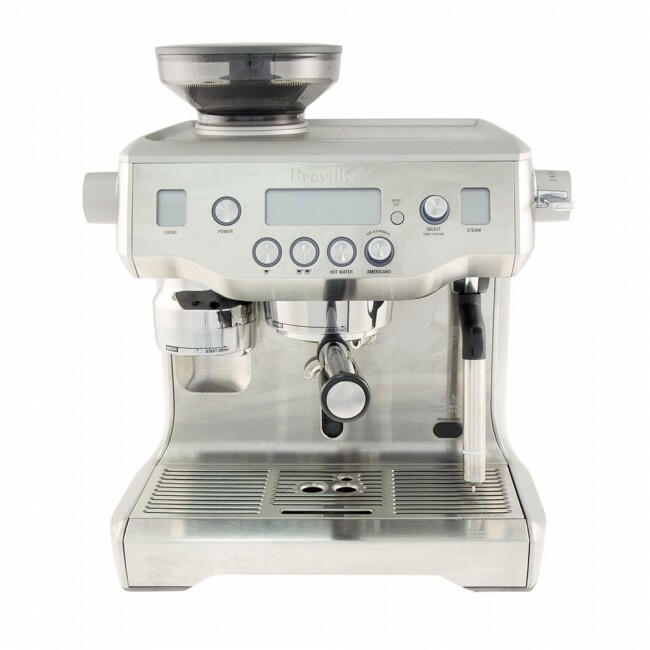 Programmability: Easily program shot temperature & volume, milk temperature & texture, tamp force, grind setting, pre-infusion power & length, as well as auto start & auto off features. Actively Heated Group Head: Maintains thermal stability throughout the extraction process. Espresso Shot Clock: Keeps track of exact extraction time. Backlit LCD: Monitor everything from this easy to read display. Auto Start: Preheats the machine for the pre-programmed time. Hot Water Spout: Easily make a delicious cup of Americano from this fully loaded espresso machine. Hidden Swivel Foot: This secret foot lifts the machine upwards to easily maneuver itself around your countertop. Gunk Be Gone! - The Oracle automatically purges the steam wand after each use. One less thing to remember when making the perfect latte! Automated Features - This machine offers automated features not normally found on semi-automatic machines. 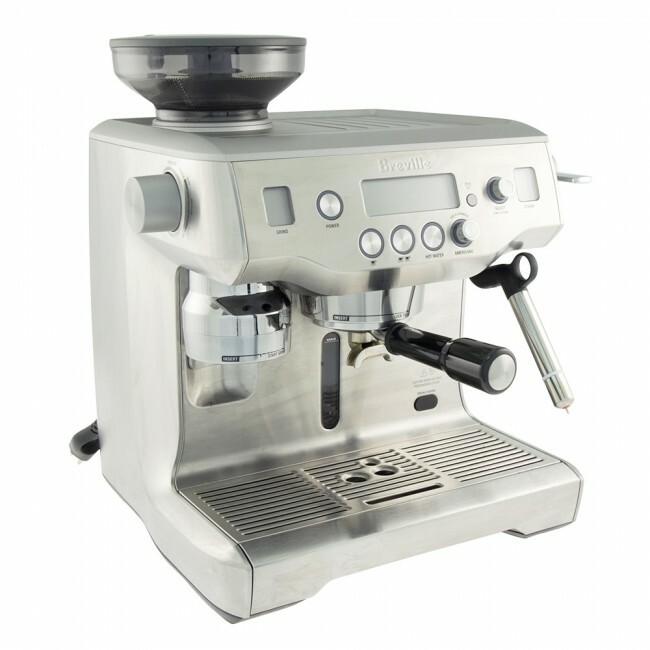 Dual Boilers - Allows you to simultaneously brew espresso and froth milk, saving you time! Grind Dosage - Coffee geeks will be unable to change the exact amount of ground espresso dispensed. This machine offers automated features not normally found on semi-automatics, but may take just as long to "dial in" the perfect shot. Frothing milk on the Oracle is no joke and easily climbs to high temperatures. Be sure to wipe the wand immediately after each use, as hot milk sticks to steam wands. For detailed care instructions, please refer to your machine's user manual.